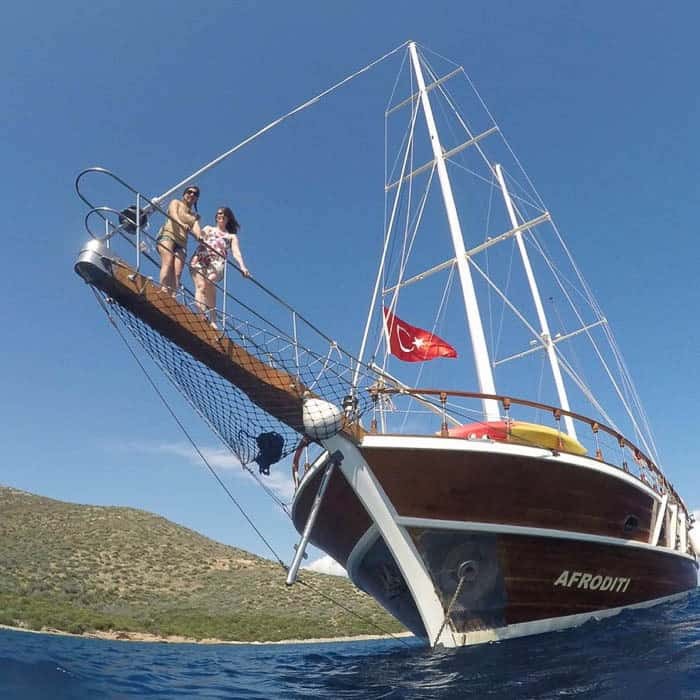 Tourists visit Bodrum to enjoy clear turquoise waters, history & warm Turkish hospitality. 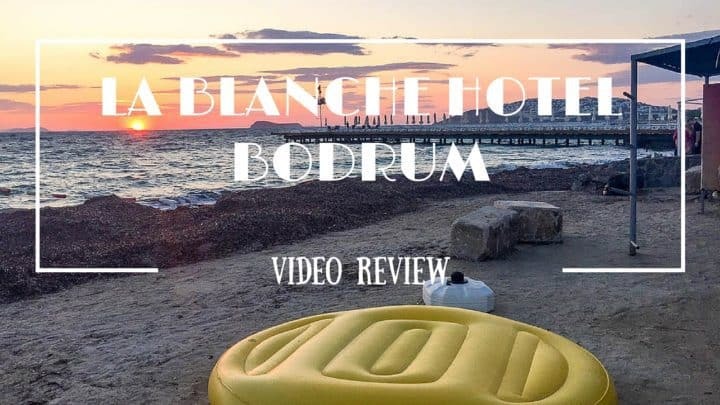 Check out my video review of the base for our adventures – La Blanche Hotel Bodrum. Do I think it’s safe to Travel to Turkey? In this post I explain how I decided whether Turkey was safe to visit, I describe my airport security experience, how safe I felt on holiday in Bodrum and make a decision about whether I’d go back … with my family.